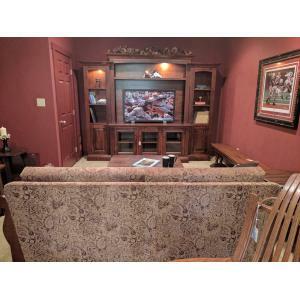 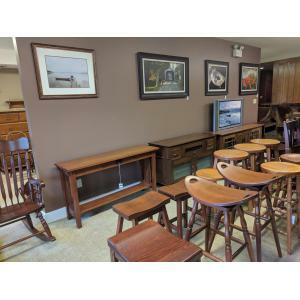 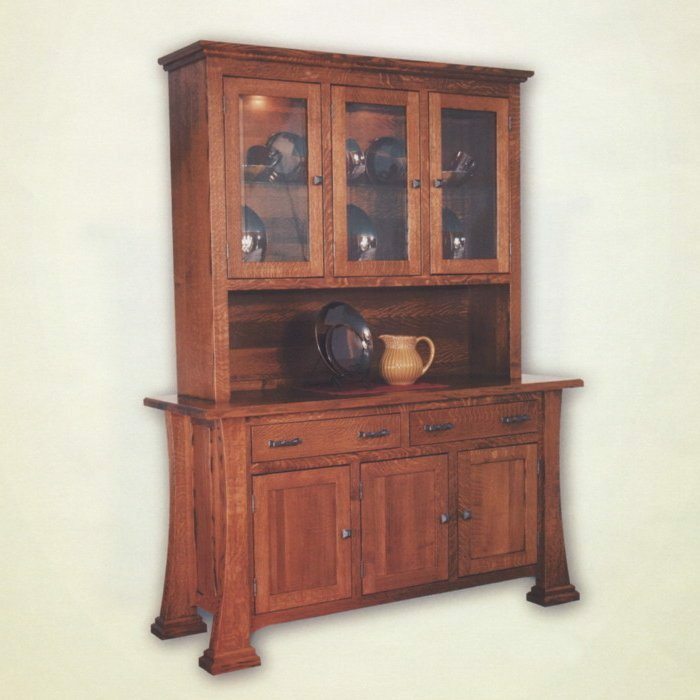 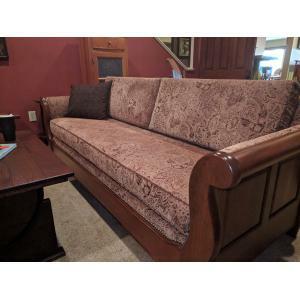 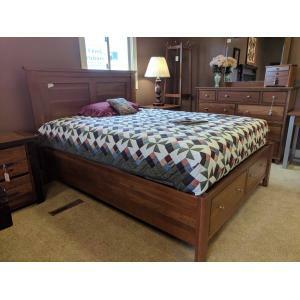 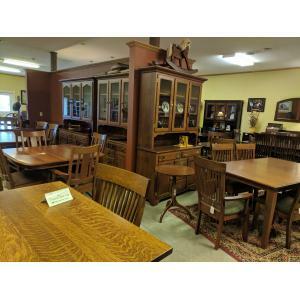 Stop in Clear Creek Amish Furniture between Springboro and Waynesville, Ohio if you are looking for quality, Amish-crafted furniture! 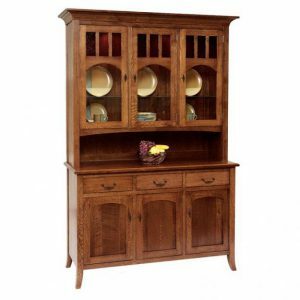 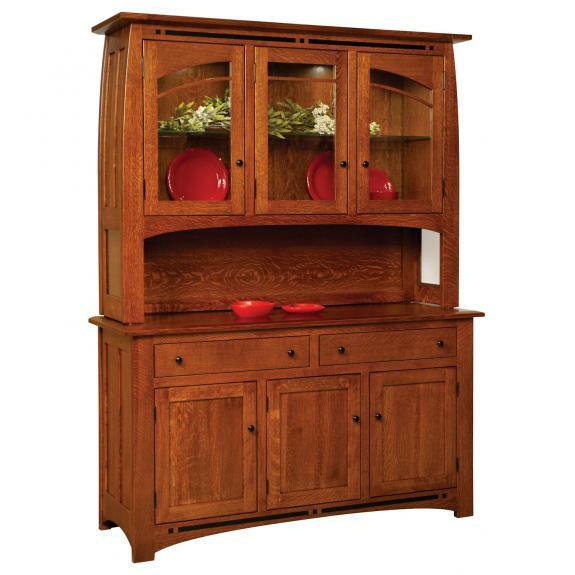 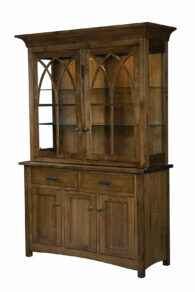 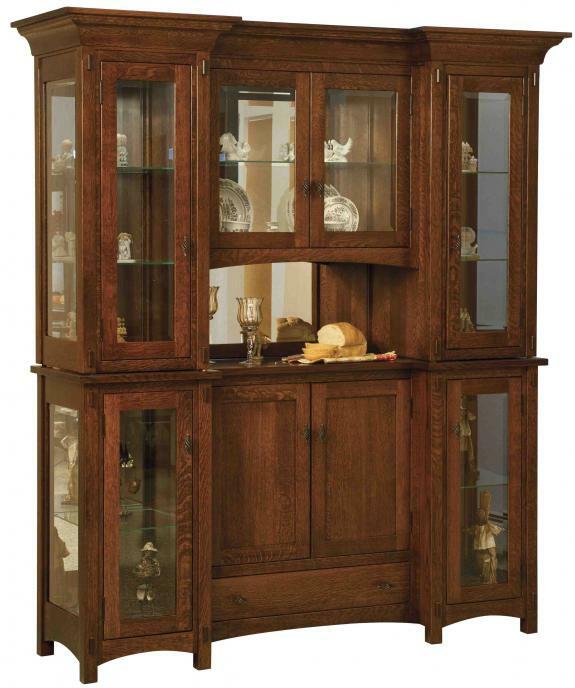 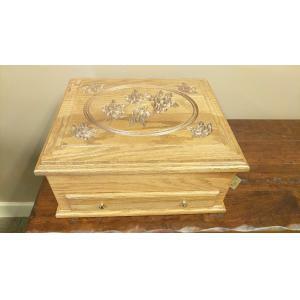 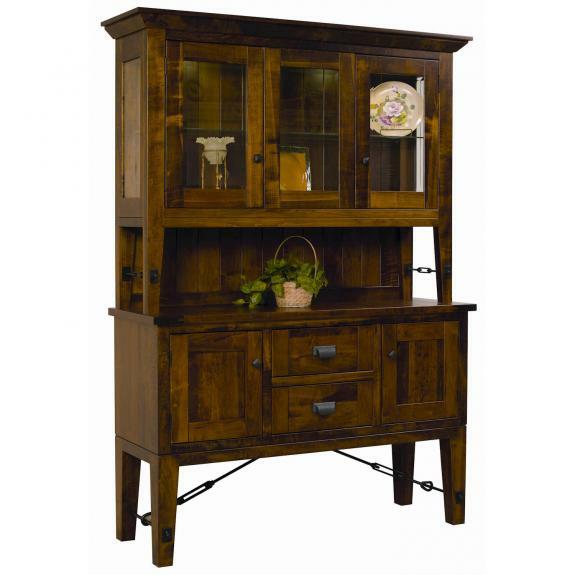 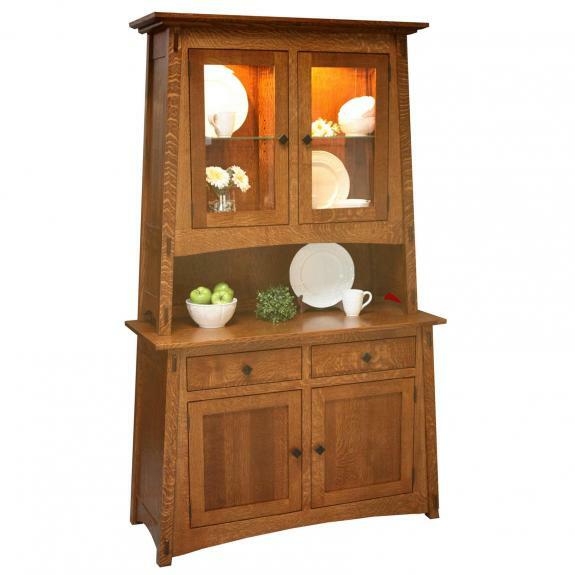 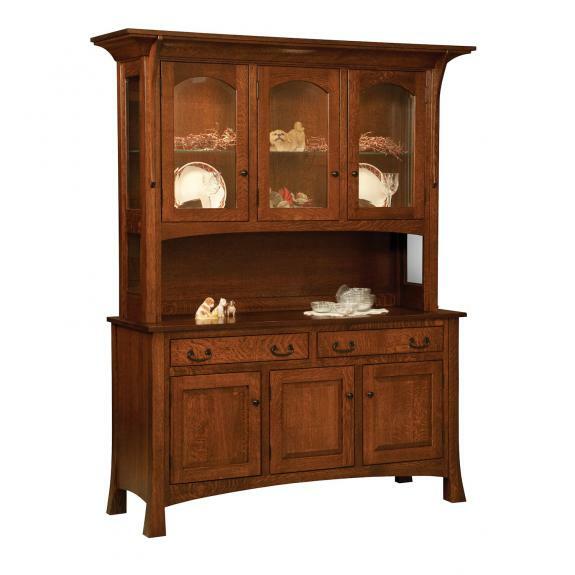 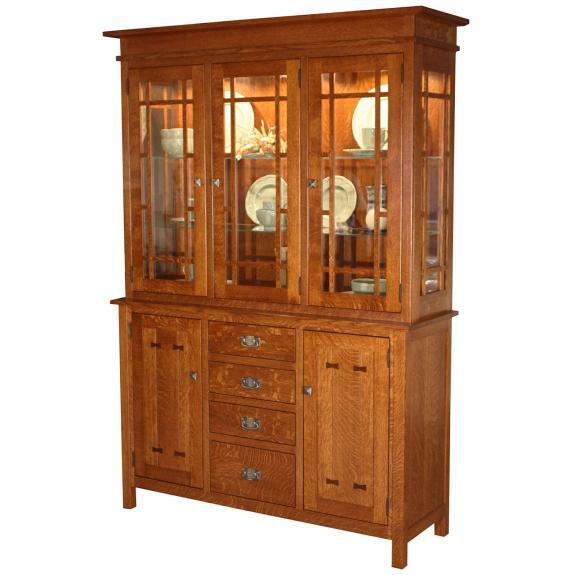 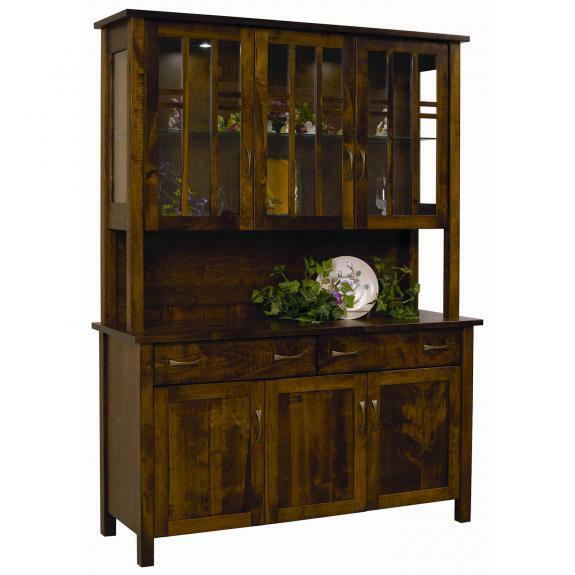 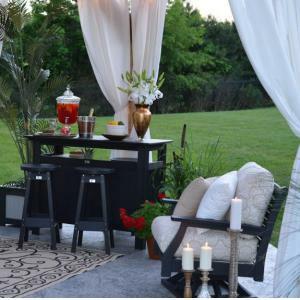 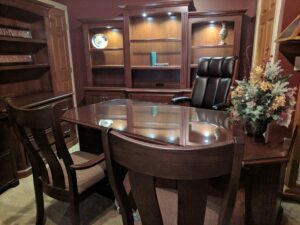 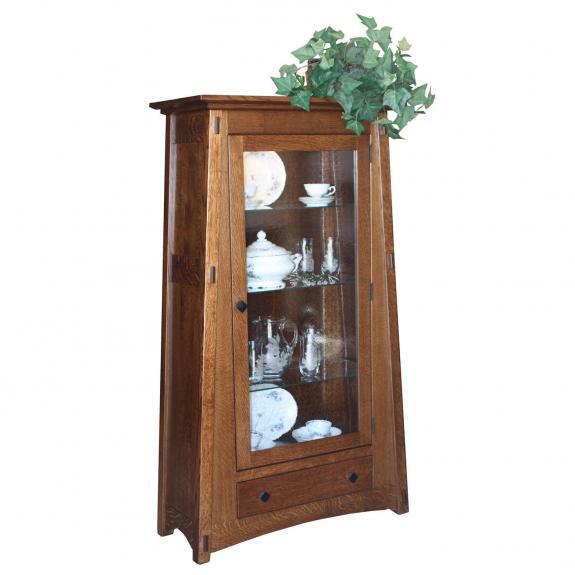 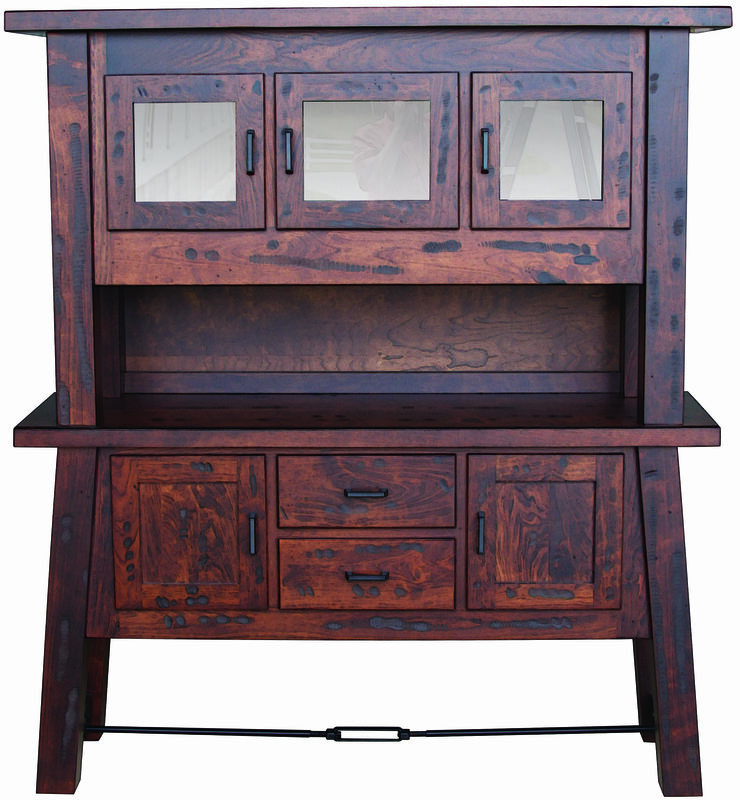 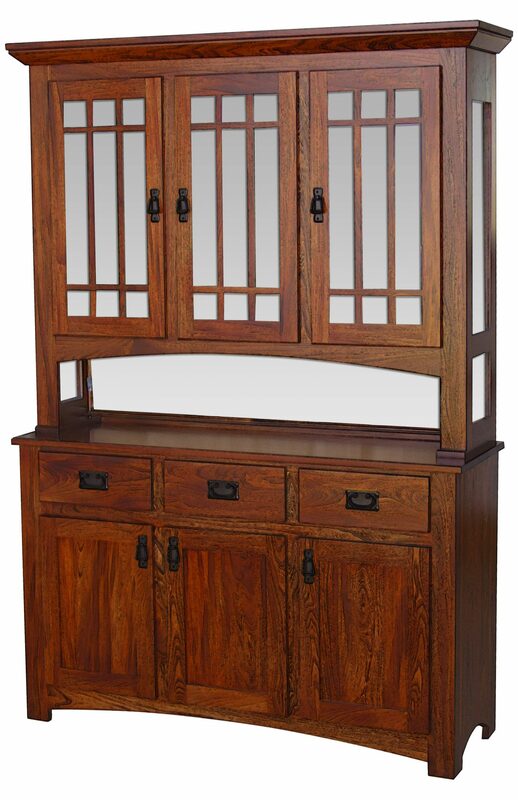 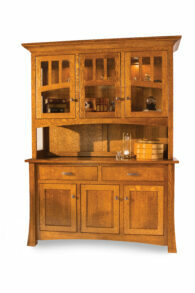 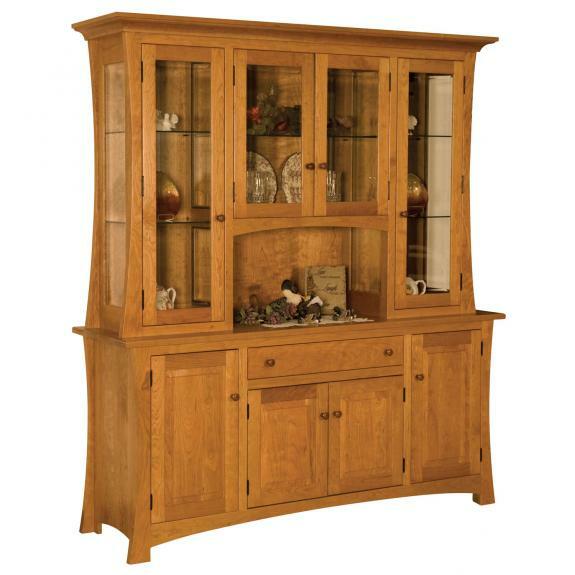 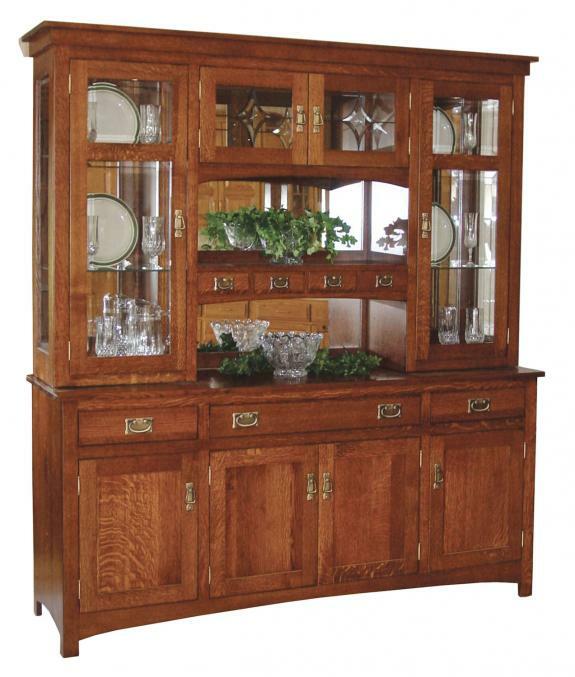 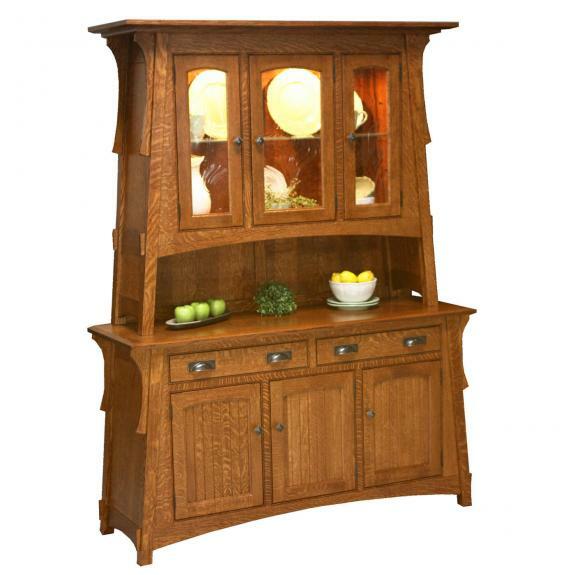 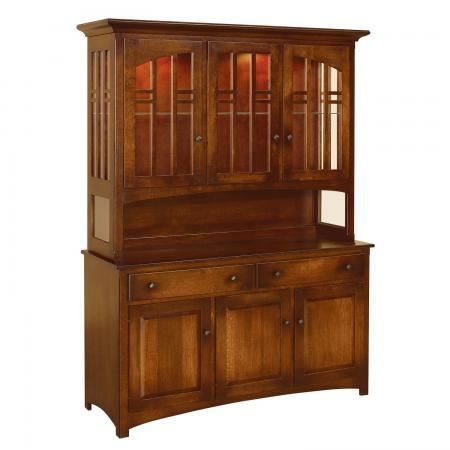 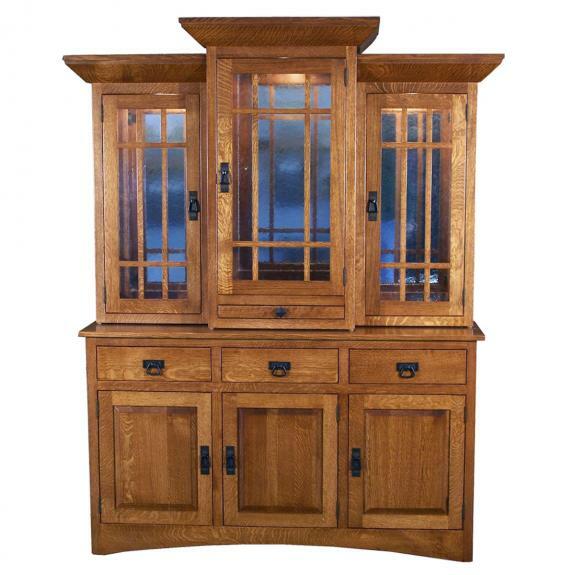 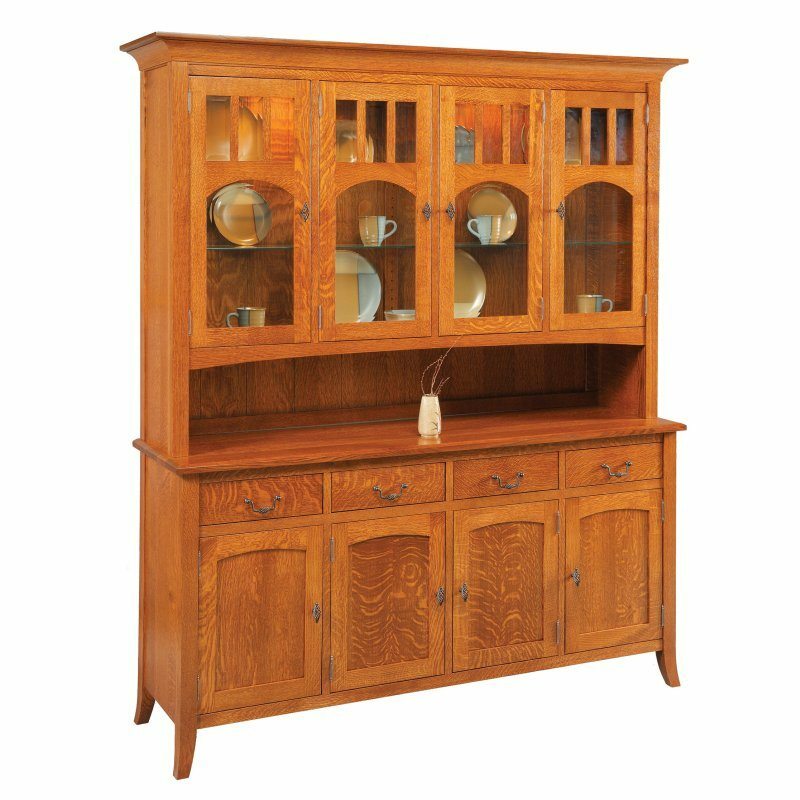 We offer mission style, solid wood china cabinets and dining room hutches, as well as furniture for every other room of your house. 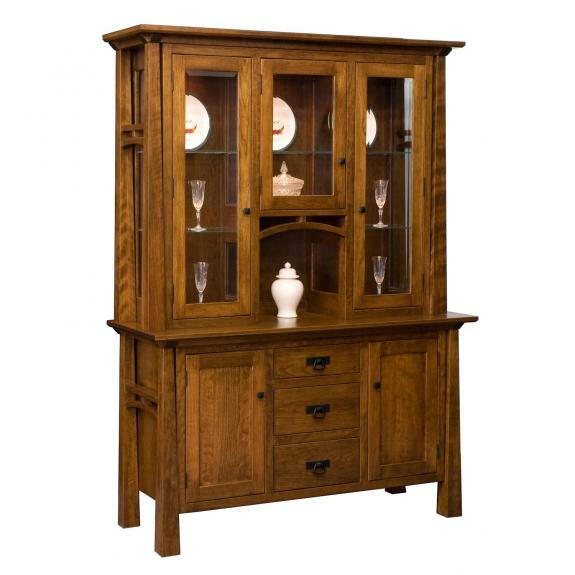 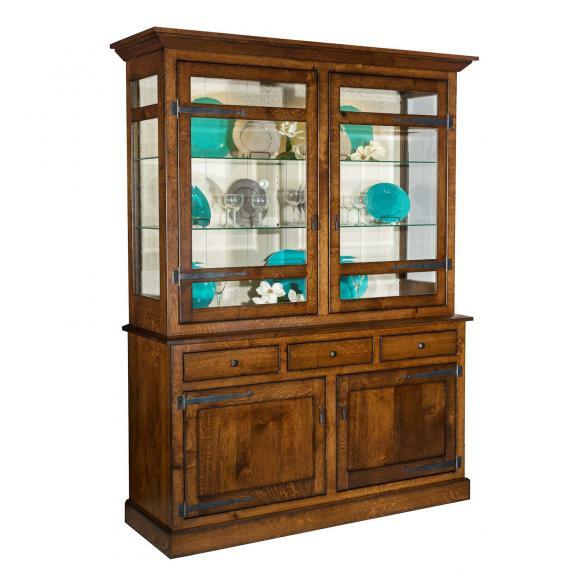 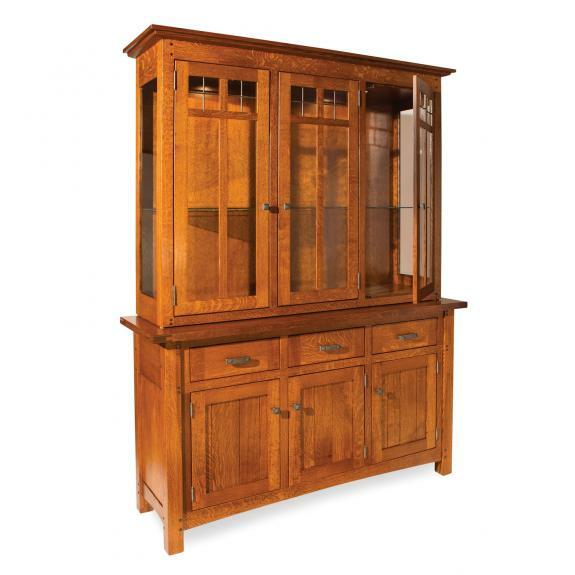 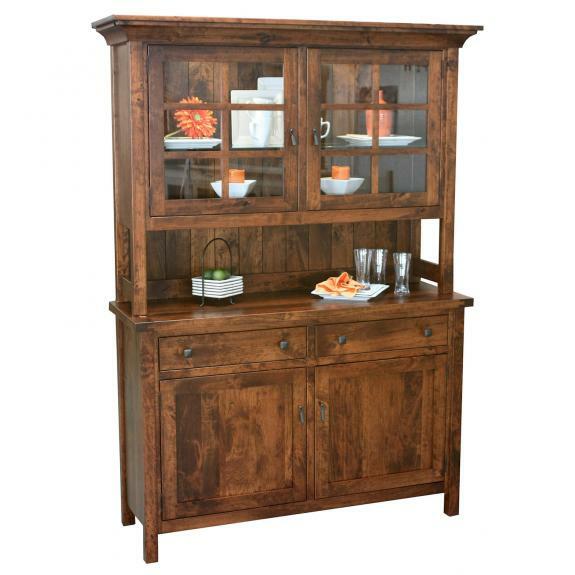 Aside from the fantastic amount of storage available in a hutch, a tall cabinet helps round out the look of an attractive dining room. 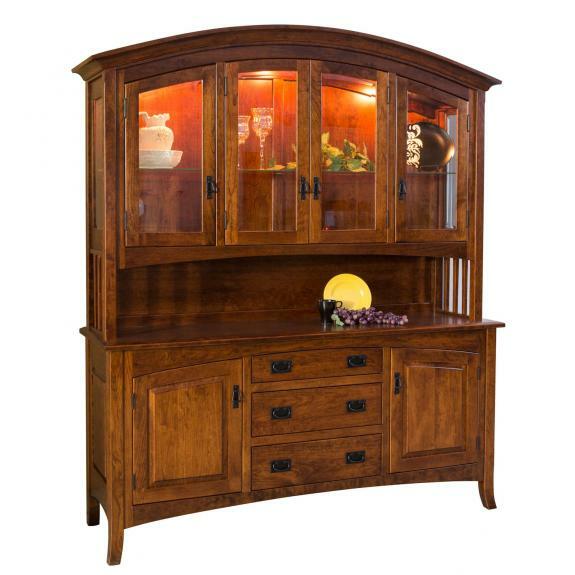 Dining rooms can be the prettiest room in the house!